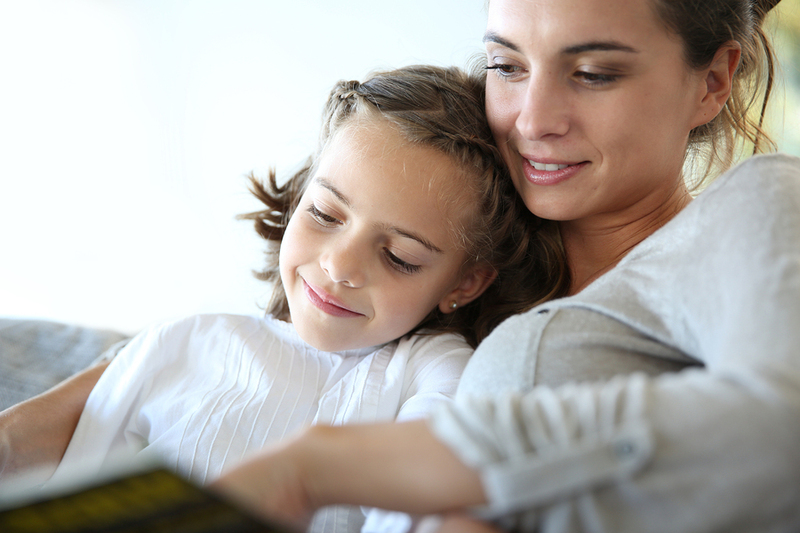 Personalized bedtime stories add a special touch to the nighttime routine. Creating a homemade bedtime story is a great way to give your kids a legacy that they can pass down through generations. It might require some out-of-the-box thinking to get started, but in the end it is so much more fun to read your child a story that you created. Here are some tips for making it great! If there is a lesson that you want to teach your child or something that keeps coming up in their life that they need a little help with, then make it the problem that is solved in the story. Putting things in a different perspective can sometimes make the lesson crystal clear. If they can relate to the problem in the story, they might be able to solve this problem in their life too. You don’t have to look far for the main character or the cute sidekick. You can always make your child the star of your story. Children love to pretend. Some like to play the part of the superhero, princess, or even the villain. They also love to save the day and be the center of attention. If your child is the superstar of their bedtime story, it will give them a chance to bring their imagination to life. In your story include some of your child’s favorite things. This might be a family pet or their favorite doll or action figure. It could also include a class of items like monster trucks or kittens. Adding something that your child relates to or adores will keep them interested and excited to hear what is going to happen next. 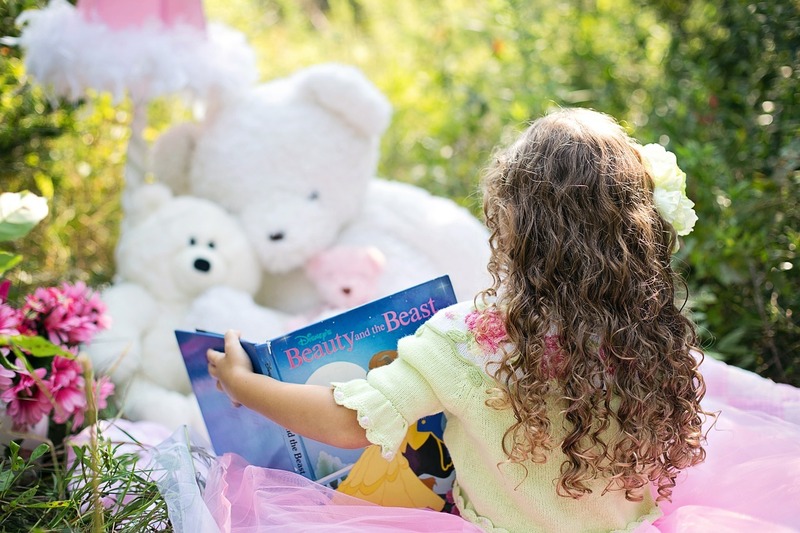 Make your child’s favorite stuffed animal apart of their personalized bedtime story. And ever since that day______. If you have a story that aims at telling a moral or one where the main character encounters a problem you can still end it on a good note. The character in your story might even encounter many problems, but making the ending positive will show your child that obstacles can be overcome. This will make it a positive experience and one they will want to hear about over and over. Giving your child a personalized bedtime story is a priceless gift and memory that you both will cherish for a long time. It shows them how special and unique they are and can convey a moral or life lesson that you want them to learn. We make the process of creating your bedtime story easy with no advanced technical skills required. Click here to get started. It’s free to join! You can now make your dreams a reality by putting your book in print. Have you been wanting to publish and print your book but thought you couldn’t afford to? Or maybe you just didn’t know where or how to even begin. At Bookemon, we make the book printing process simple and affordable. This allows you to focus on your writing and turn your published book into something tangible that you can hold and share with all your family and friends. You used to have to spend thousands of dollars up front to pre-order a large amount of books that you might not be able to sell. 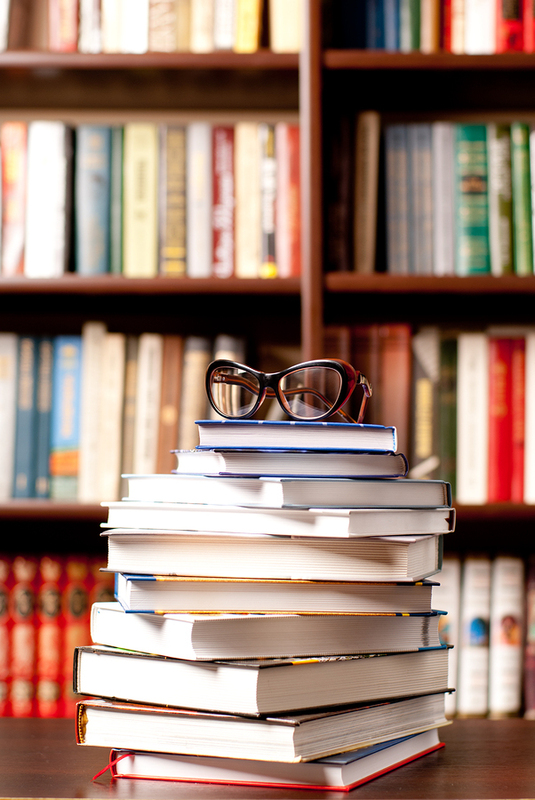 With Bookemon, you order your books on demand so you can order just a single book or as many as you like. Just add your published book or one from someone else to your cart and checkout. There are no minimum requirements to the number of books you have to order. What use to take months in production now takes just a few days. You can get a softcover printed book ready to ship in 3 business days and a hardcover book ready to ship in 4 business days. You have worked hard to publish your book and are ready to hold it in your hands. Bookemon can print your book utilizing the same technology used by all the major publishers. Your book will be bookstore quality which means it will look just like the ones you see in your local bookstore. Our prices are affordable and vary on the size of book you choose along with a variety of other options you have to pick from. You can get your hands on a bookstore quality book, written by you, for as low as $10.00 plus shipping. Print your own beautiful bookstore quality book at a price you can afford. At Bookemon, we offer hardcovers that are ridged and superb at protecting the inside pages. We also offer softcover books that have lots of flexibility. Both of these covers come in a variety of sizes ranging from smaller books that could fit inside a purse to larger books often used for photos. For the cover, you can pick a glossy stock that is shiny and radiant or a laminate stock that will be more matte. For your book’s pages, you’ll get to pick from black and white or color. You will also get to choose the color of your paper stock. The choices range from a natural looking off white to more of a heavier and glossier white paper. These options are available for both thinner and thicker books with over 100 pages. Book printing was once only done using sophisticated machinery and hand-operated presses that were run by skilled tradesman. At Bookemon, we break the book printing process down into doable easy to follow pieces. We also make it affordable, so there is no need to spend a lot of money and hire multiple people to print your book. Don’t keep putting off your dreams. Click here to get started or try it out. It’s free to join! Printing professional-quality books on demand has been available for quite some time. Even before the internet and desktop publishing, bookbinders could create custom keepsake books or bind family histories or memoirs. Imagine finally holding your memoirs in your hands. Many online custom book services require multiple, intricate steps to be completed to put all the content in the correct format. You may have to download special software or templates to even use their services. Now, with Bookemon, you can create your custom book directly from a file such as a Word document or PowerPoint presentation, complete with photos. You can even make a book from a webpage. Having this powerful, flexible option opens up countless possibilities for celebrating important events with a professionally produced book. Here are just 5 of many life events you could commemorate perfectly with a custom book. Whether you’re the maid of honor, the best man, mother of the bride, or anyone else close to the happy couple, you can present them with a personalized commemoration in book form that they’ll treasure forever. Through text and pictures you can document important events like the engagement, remember special times from planning the wedding, and include beautiful moments from the wedding itself and the reception. It’s the perfect way to keep the memories of a wonderful day alive. The first year of a child’s life is full of brand new moments for both child and parents. What could be more special for the parents on a child’s first birthday than a chronicle of all those wonderful “firsts?” Starting from a baby’s birth, you can tell the story of his or her first smile, first solid foods, first time sitting up, first time crawling, first tooth … the possibilities are almost limitless. Documenting Mom and Dad’s experiences is important too, because the time goes by so quickly. Is your daughter’s Quinceañera coming up? Maybe your husband is about to turn 40, or your mother is turning 70. Milestone birthdays call for particularly worthy gifts, and it would be hard to top a personalized keepsake book documenting the recipient’s life. Such a book could be light-hearted or sentimental, and can be filled with the stories, photos, and other artwork that make the recipient’s life unique. Since you can now create a custom book using a file, the process is faster and easier than ever. 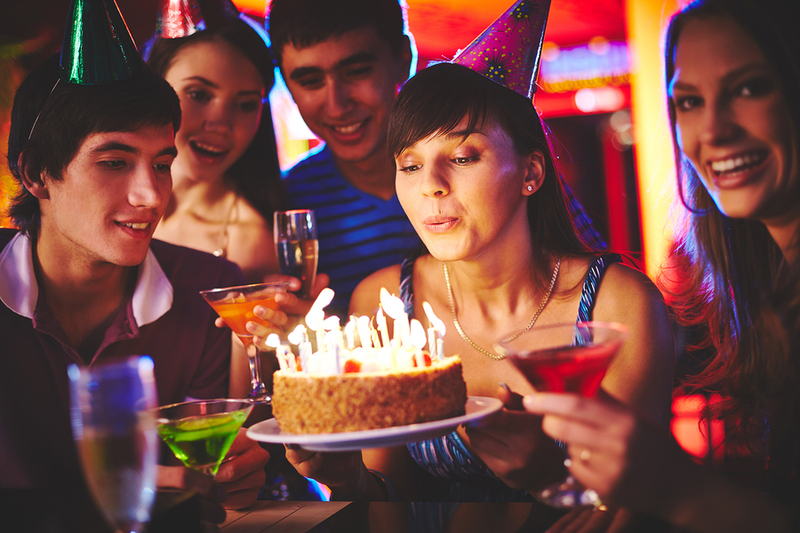 Your memories with the birthday celebrant are one-of-a-kind. Why not put them in a book? Did you keep an extensive journal of your trip to Italy? Or perhaps you worked hard and achieved a major goal, like running a marathon and have been documenting the process all along. You can preserve those important memories in a custom book that will inspire you to keep on writing and documenting the unique story that is your life. Why shouldn’t your memories and accomplishments be captured in print for yourself and those who are interested in your life? Your story is unique, and should be told. Ideas for retirement gifts can be challenging. So many are clichéd, like the traditional commemorative clock. But now you can present your colleague, friend, or loved one with a personalized account of his or her career, along with major career accomplishments, funny stories, and even memories shared by co-workers. Collect all the stories into a file, add photos or artwork, and you have the ingredients for a beautiful, one-of-a-kind keepsake book that the retiree and his or her loved ones will treasure forever. You may find that online custom book websites require you to use special templates, or upload text and pictures in a special format with which you’re unfamiliar. Bookemon is different, because you can simply upload a document or file and create a book in minutes. Or, if you prefer, you can use pages from multiple documents, along with photos or other artwork. 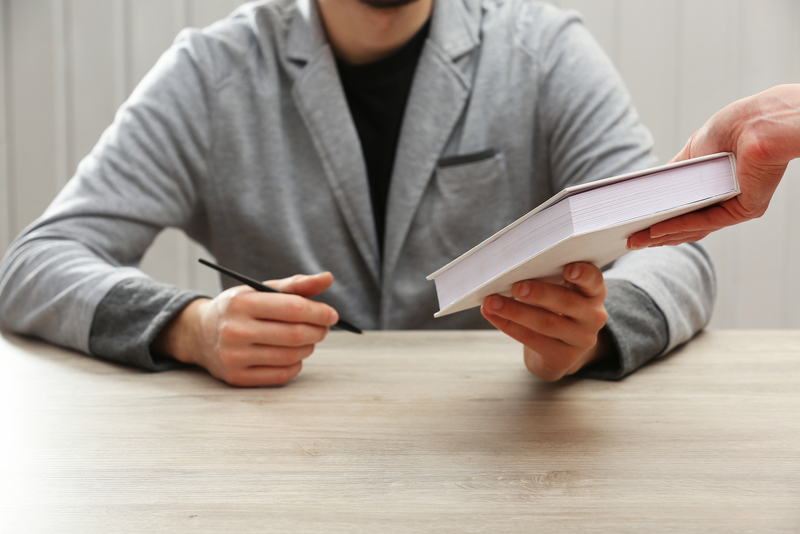 It takes only minutes to design a bookstore-quality, professionally bound book, and you can choose between color and black-and-white, and either hard or soft cover. 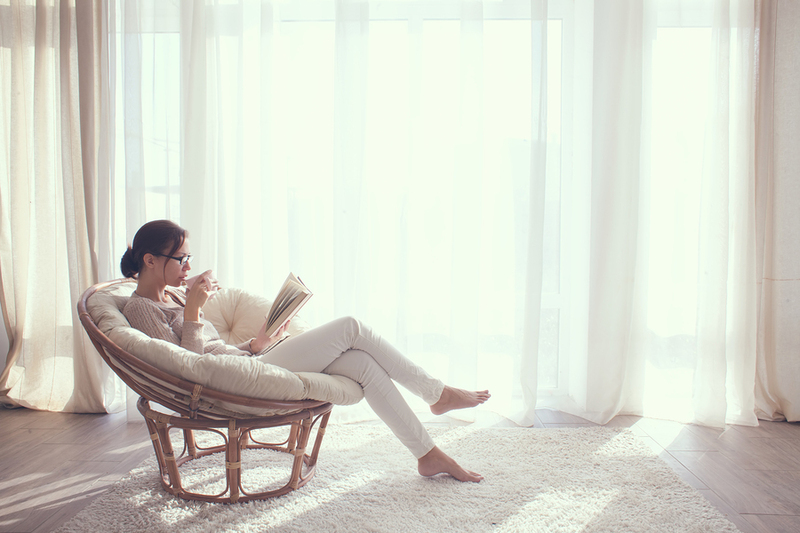 Wouldn’t a copy of your memoirs be perfect on your living room bookshelf? Wouldn’t you like to show up with the perfect gift to commemorate a child’s first year? It’s easier than you think to create a beautiful bound edition you’ll be proud to share.